We got the Aviva funding! 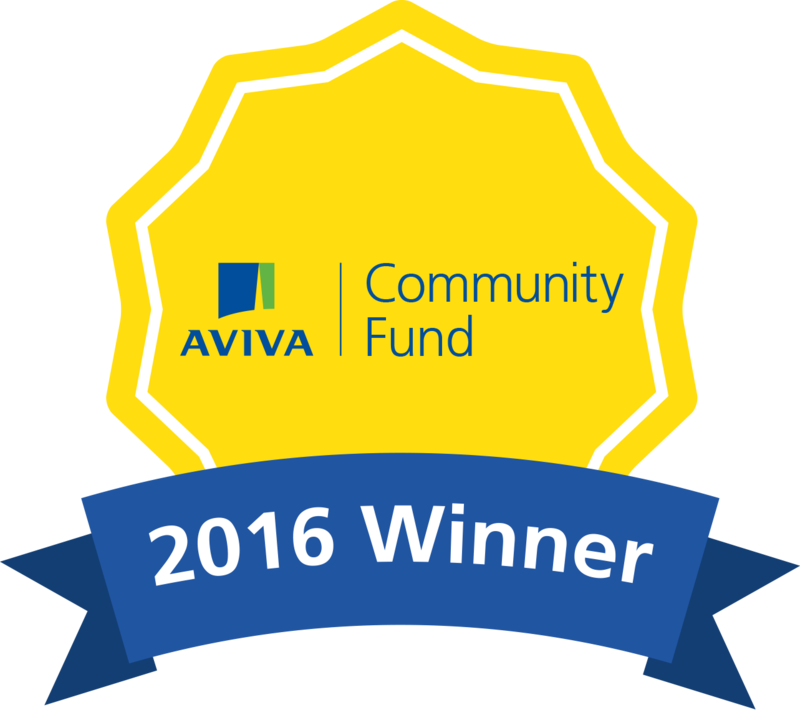 A HUGE thank you to everyone who voted for us in the Aviva Community fund – we’ve been awarded £4,325! We’ll be using the money to host EuroClash, our weekend of international roller derby on March 25th and 26th. 9 teams from across Europe will be taking part, and we’ll be announcing which teams they are very soon. Newcastle Roller Girls competed with local organisations from all over the UK to receive funding as part of the Aviva Community Fund 2016. The nationwide initiative which launched in September called upon passionate local residents to submit a project close to their heart to be in with a chance of securing funding ranging from up to £1,000 to £25,000. Each organisation had to rally the support of their local community to vote for their entry in six categories: health, disability and well-being; supporting the younger generation; supporting the older generation; sport in the community; environment (in association with The Mirror) and community support. Over 5 million votes were placed with over 450 projects benefitting overall.